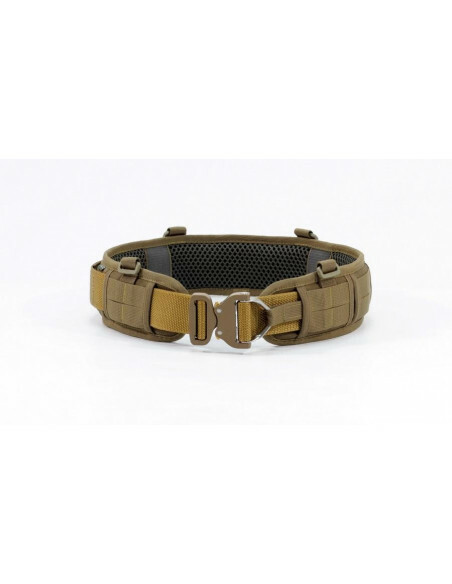 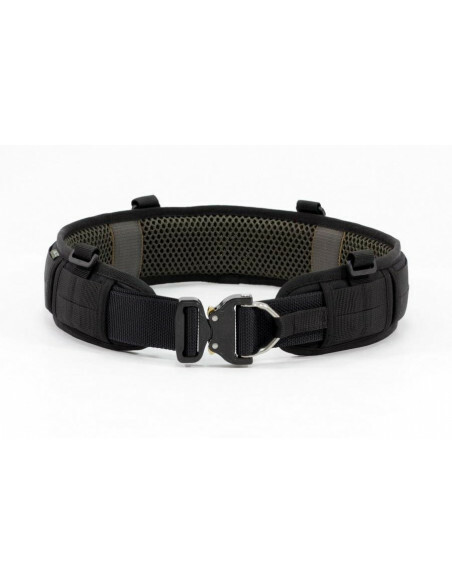 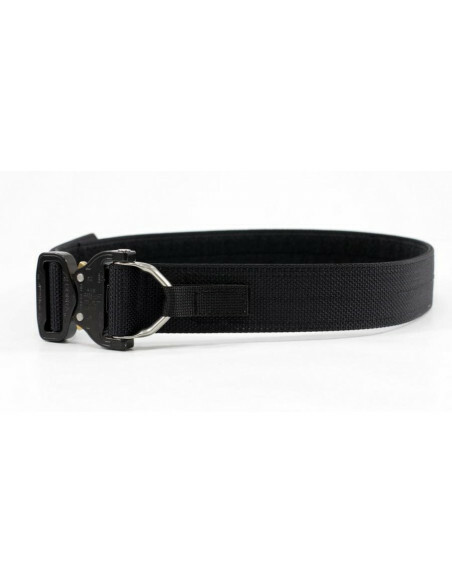 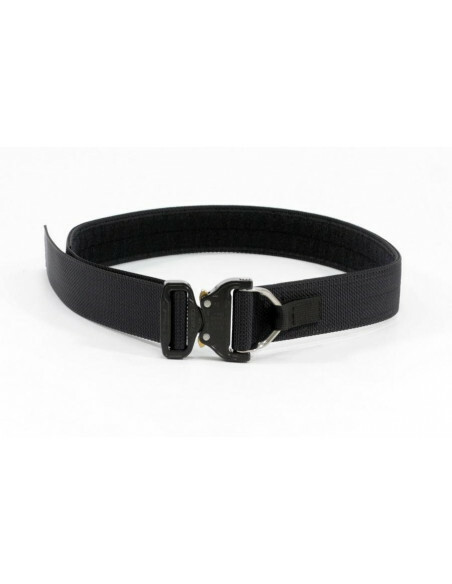 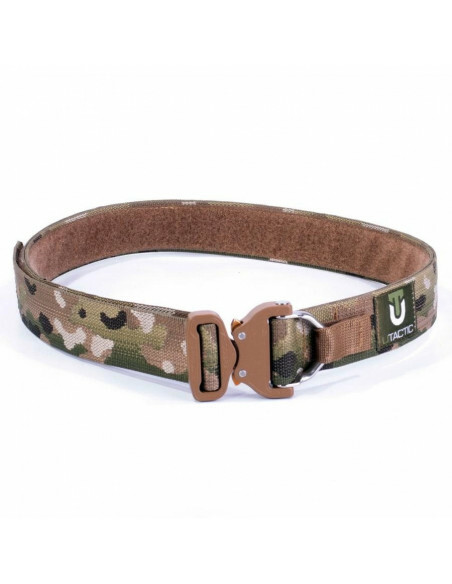 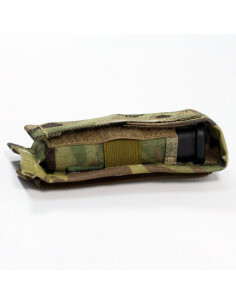 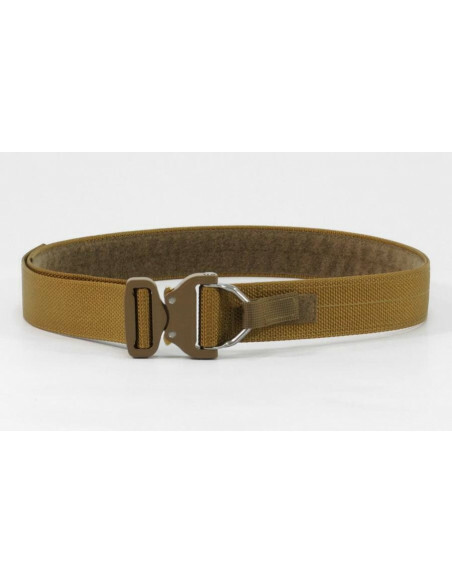 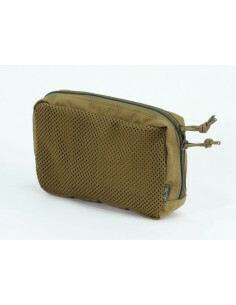 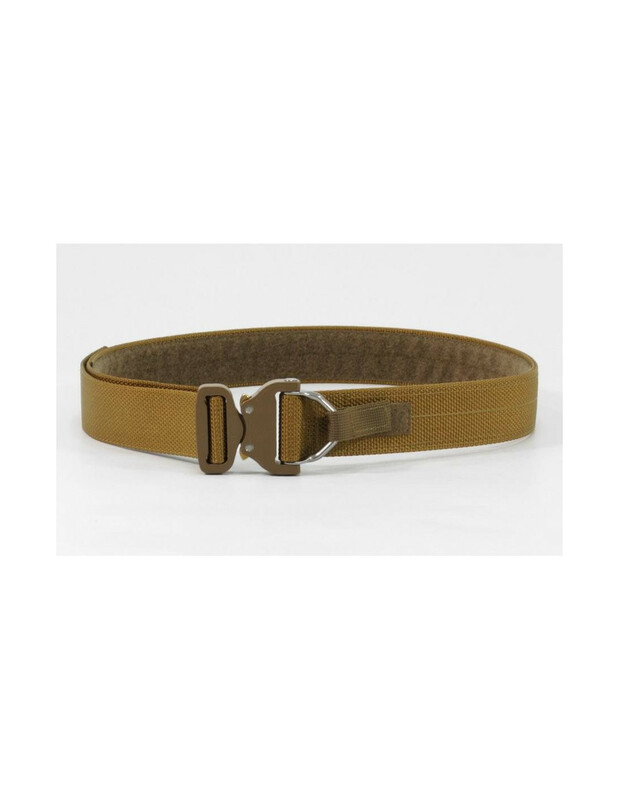 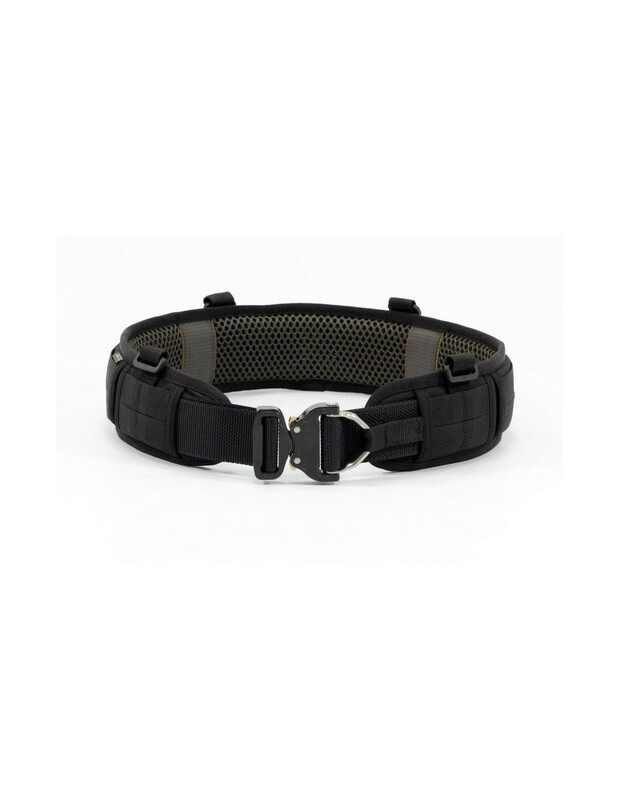 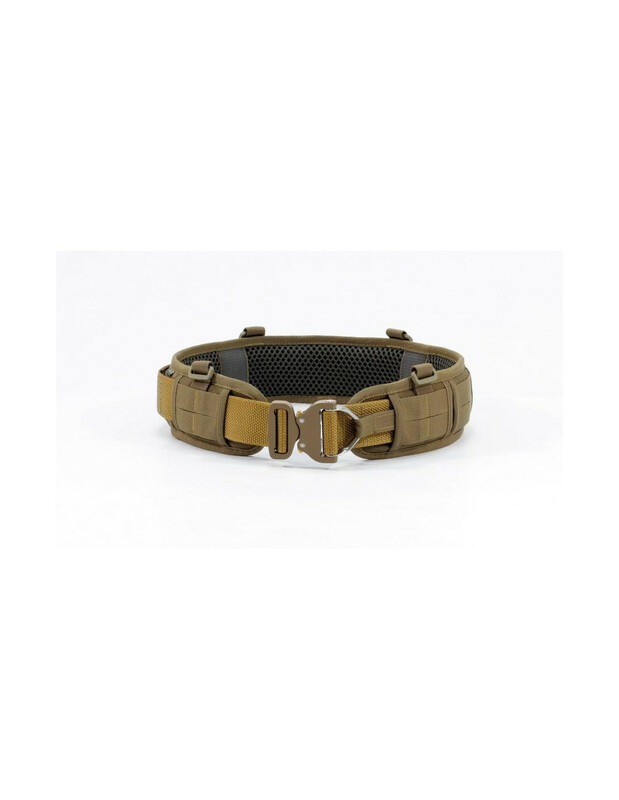 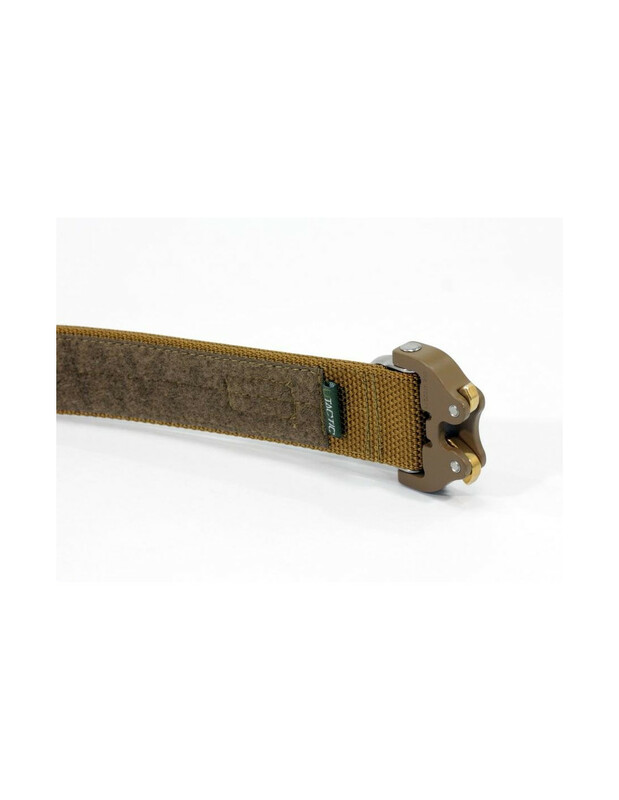 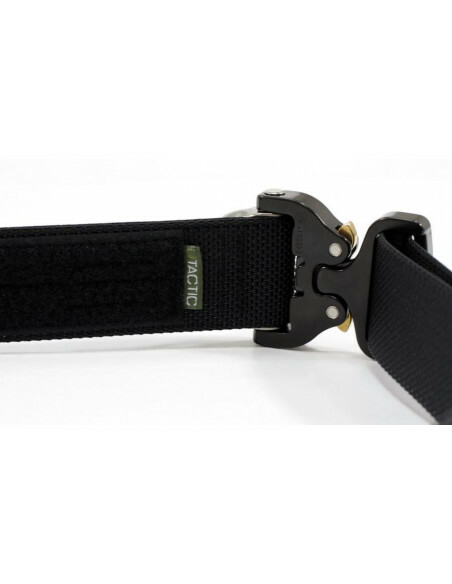 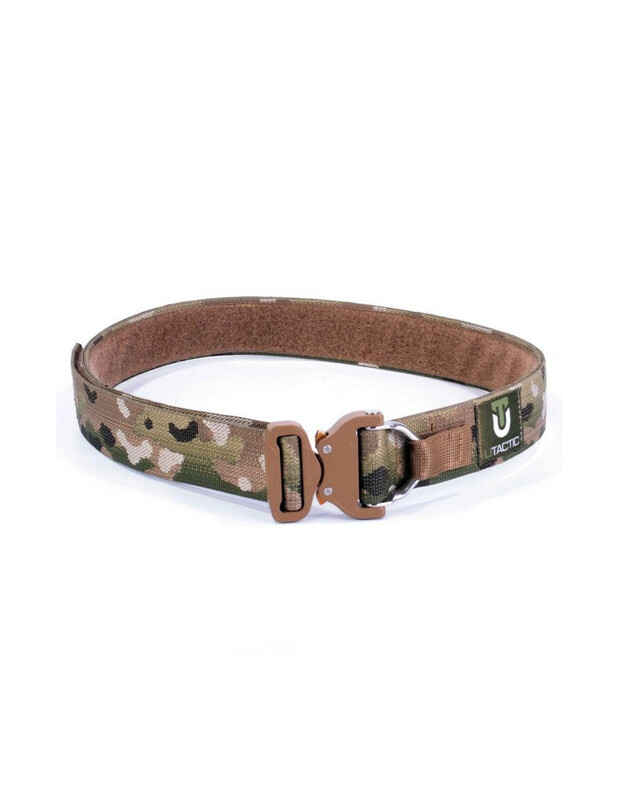 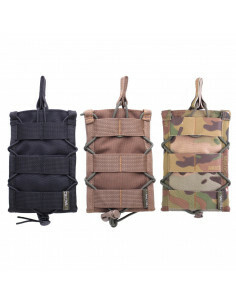 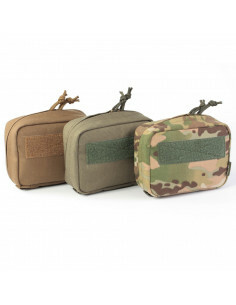 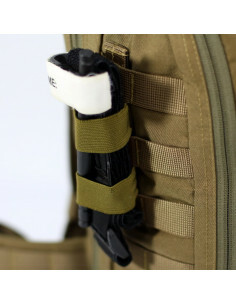 Tactical belt UTactic COBRA SHOOTER BELT is a part of the loadout platform UTactic SLIM SHOOTER BELT and UTactic SHOOTER BELT. 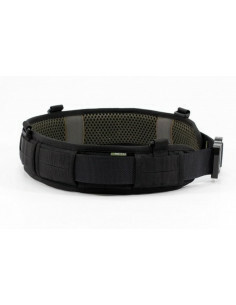 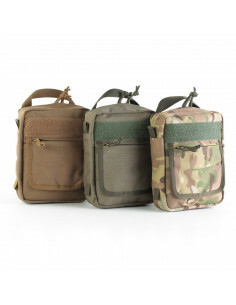 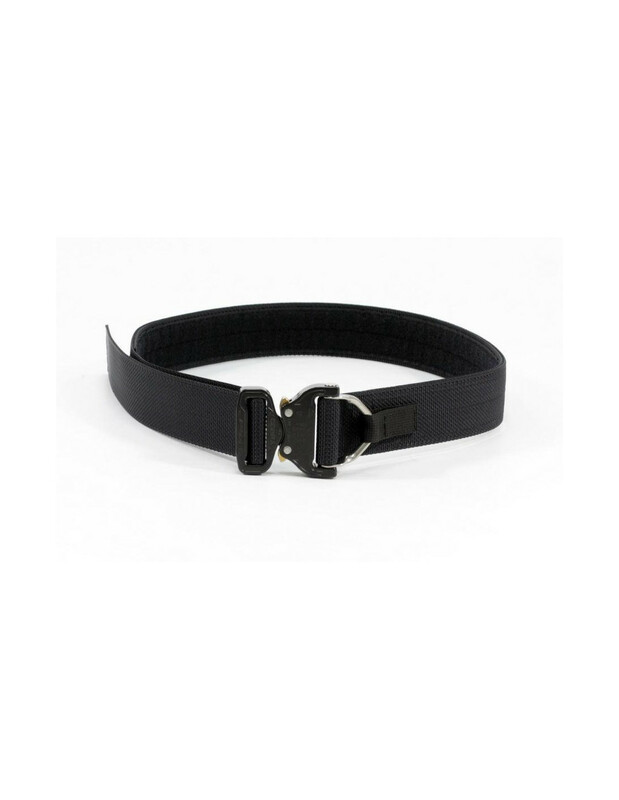 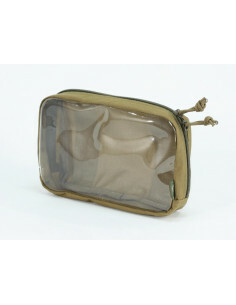 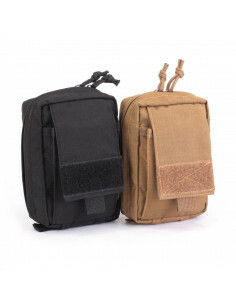 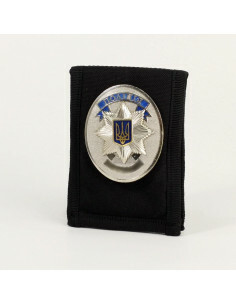 It can also be worn as a standalone tactical belt and a belt for everyday use. 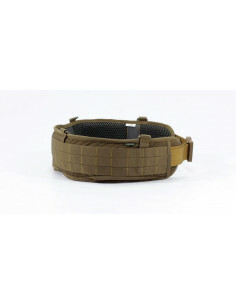 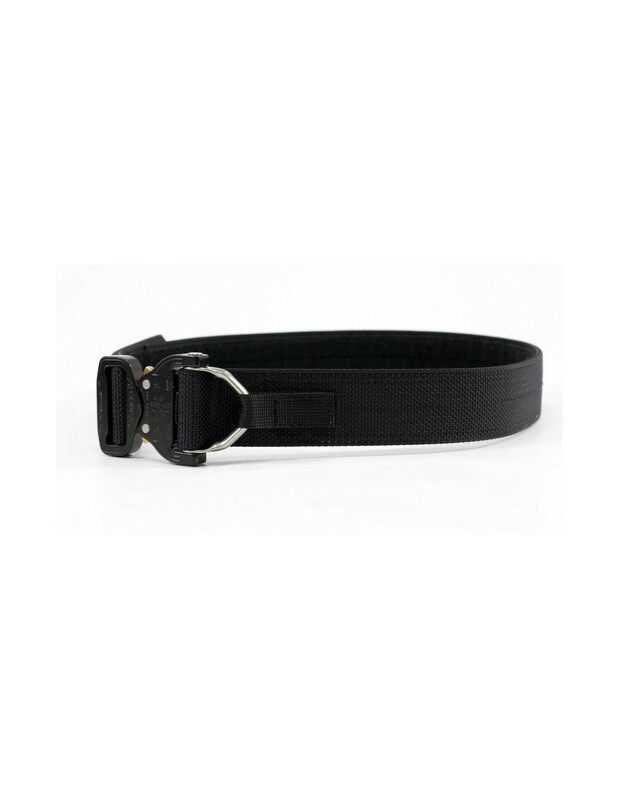 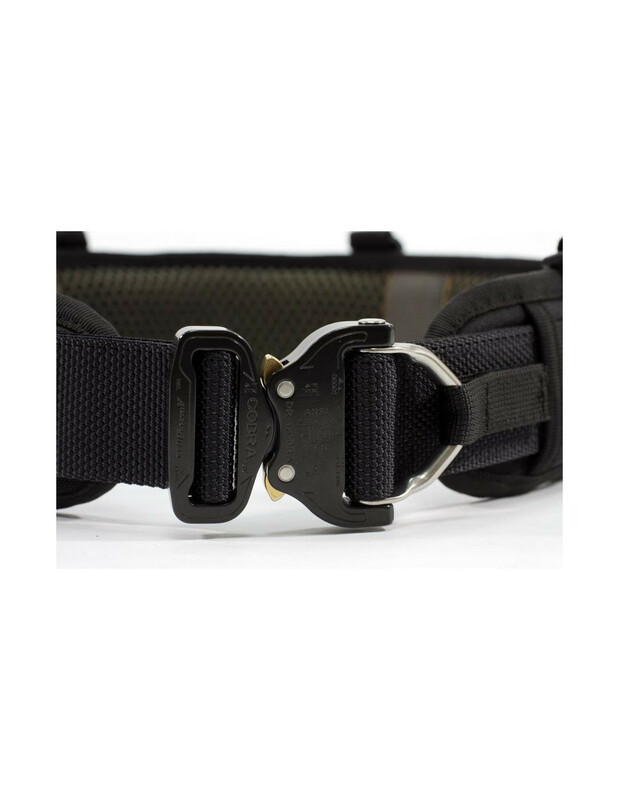 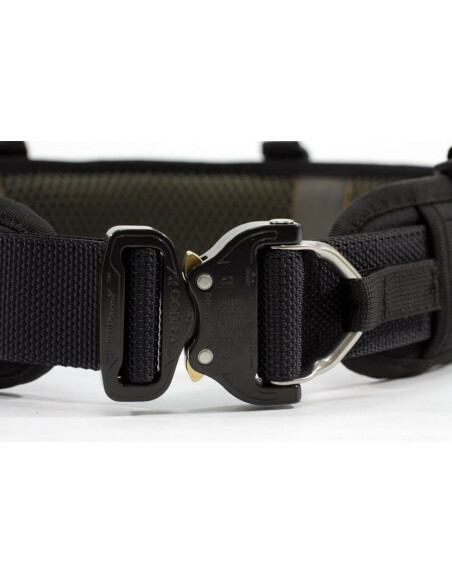 Tactical belt COBRA SHOOTER BELT features the original COBRA buckle from the Austrian company AustriAlpin with a metal evacuation ring. 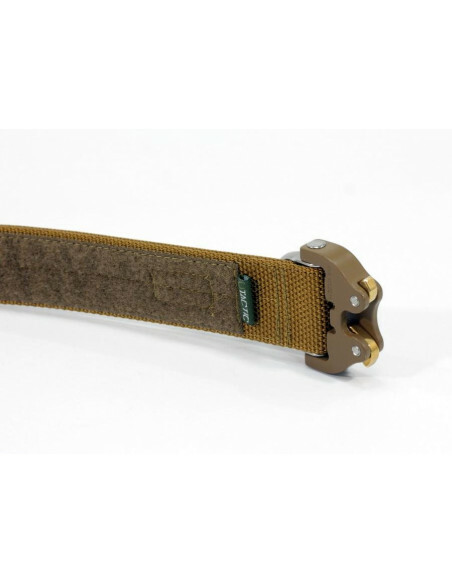 Belt COBRA SHOOTER BELT has two layers - the main strap is dual-folded. 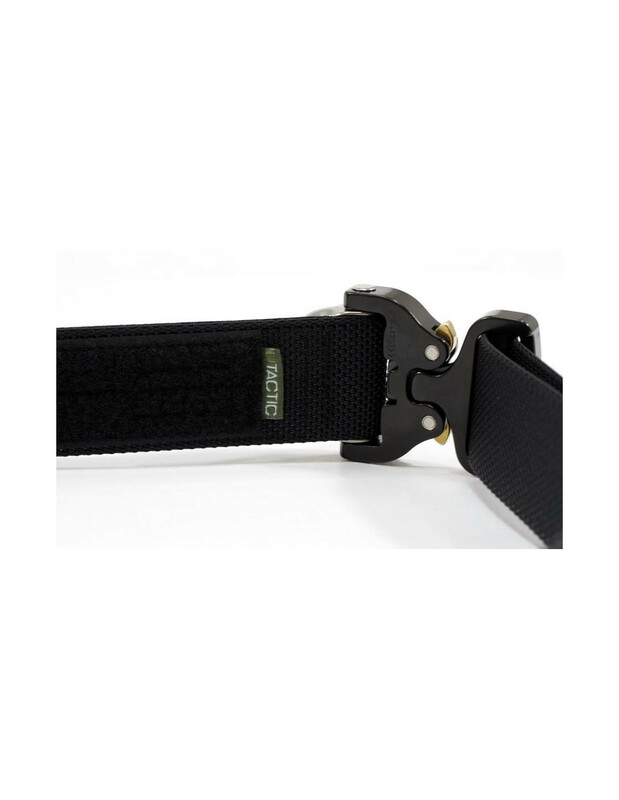 Velcro is sewn on the inner side to securely fix the belt within the battle waistband.